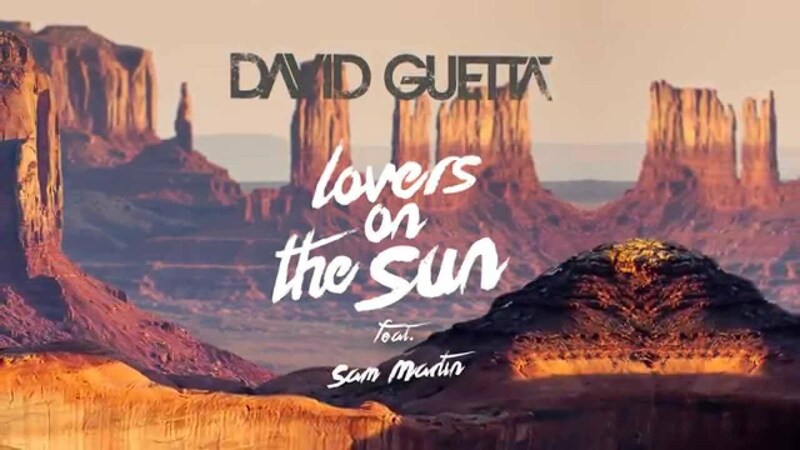 Listen to the teaser of David Guetta – Lovers on the Sun feat. Sam Martin! Next article Why Candice Redding took to DJ-ing in India from Modelling & more!